I think most of us dream and long to be married some day..... but marriage won't make us happy. What will truly make us happy is working for Christ. Living a life for him is what will give us true meaning in life and real joy. Last summer I met a young lady. We sat across from each other on the couch eating grapes and just...talked. 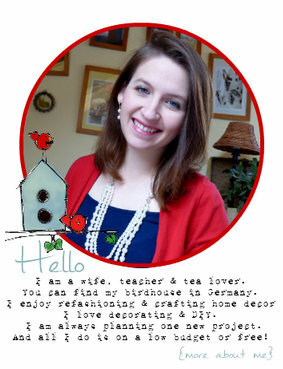 The subject of marriage came up and she told me she really does not have the desire to be married. She likes to be on her own, come and go as she pleases, help people out when she wants and just go do...when she feels likes it. She said she likes the life of being single, the thought of being married, having to stay home and do what your husband wants just does not appeal to her. She said she knew she had the wrong attitude about marriage but I told her that the Lord could use exactly that. The Bible says that we can do the Lord's work better when we are single so her thoughts aren't so wrong. I also pointed out to her that many influential women, that did the Lord's work and made history often were not married. I don't want you to think of "women power" here but that not being married is not bad. Mary Slessors growing up years were not pleasant. Her father was a drunk and she had to work really early. Her mothers prayers about having a missionary come from the family was answered when Mary wanted to follow the footsteps of David Livingston and go to Africa. There she saved many lives. The story of saving twins who were thought to be a curse is one of her most famous stories. Gladys Aylward did a great work with the many orphans in China. She tried to reform the prisons and often set her life on line to help those in need. 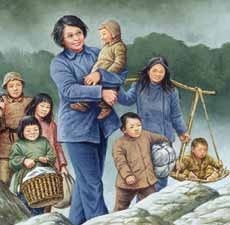 Her greatest accomplishment and what gave her great respect from many was when she took over 100 orphans safely over the mountains. Amy Carmichael had to wait a long time till she could be were the Lord originally called her. When she finally was in India she opened many orphanages and saved many young girls from the Temples where they were kept for prostitution. Corrie Ten Boom lived during WWII. Her father had a clock shop and risked his and his family's life to save Jews from the Nazis. This later cost the entire family's life....except Corrie. She lived to tell her story and how amazing it was. Elisabeth Elliot came from a missionary family. She met the famous athlete Jim Elliot in college and after they were married they went to Ecuador to be missionaries to the Indians there. Her husband was a pilot and in order to have the Indians warm up for their arrival they would throw gifts down from the airplane. One day Jim Elliot and his assistant went to the Indians only to be killed and eaten. Elisabeth did not let this stop her but went to that village a little later and was able to lead almost all of them to Christ. What a story to tell! 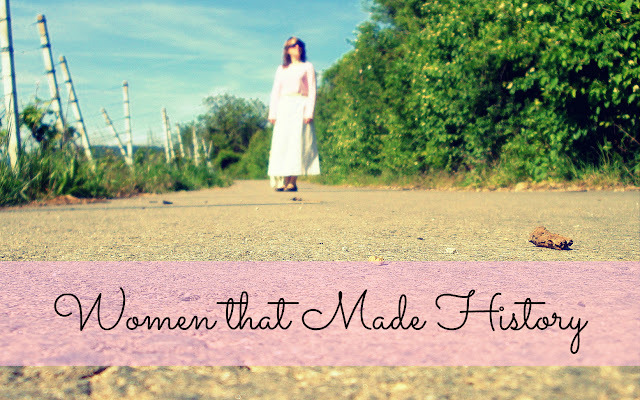 There are so many more women who have made history. They sacrificed their lives to Jesus Christ...and they all could say...they were happy! All these women went through heart aches we cannot imagine...yet they were happy. All their names above link to a book that tells their story. Their stories are very interesting and are so inspirational. What is your excuse? Why can't you serve God? She was one of my first lady hero I was introduced too. They are all great examples!